We’ve been providing the highest quality construction service to the Central NJ area for more than 14 years. Marcus Maslo, founder & owner, brings more than 25 years of experience to each job. 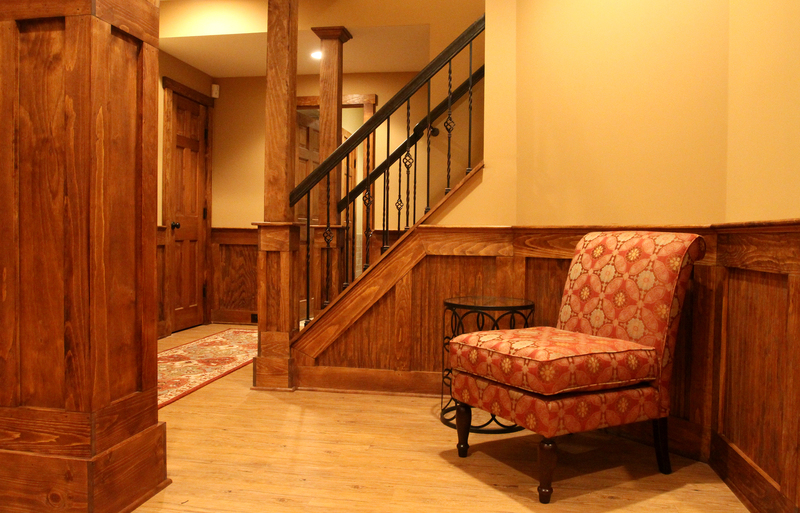 Marcus & the crew of professional craftsman at MFM take pride in creating spaces that clients will love. 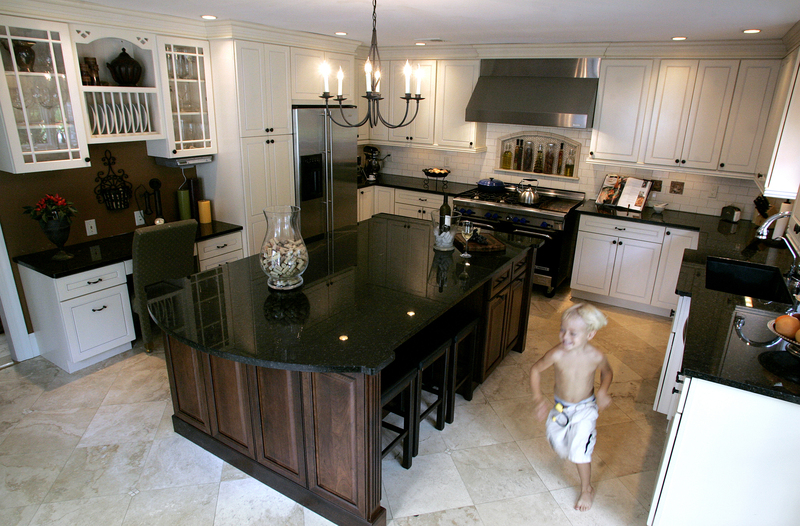 Kitchens are generally the center point of every home. Most kitchens are not only used for cooking & eating, but also a gathering place for family talks, kids homework, paying bills, etc. It is a place where family & friends gather together. Is your family growing? Are you quickly running out of space inside your current home? Packing and moving can be quite a hassle. So if you’re in need of more space but want to stay put, your in good hands. Our process focuses on the client and ensures your project goals are met within a pre-defined budget and timeline. 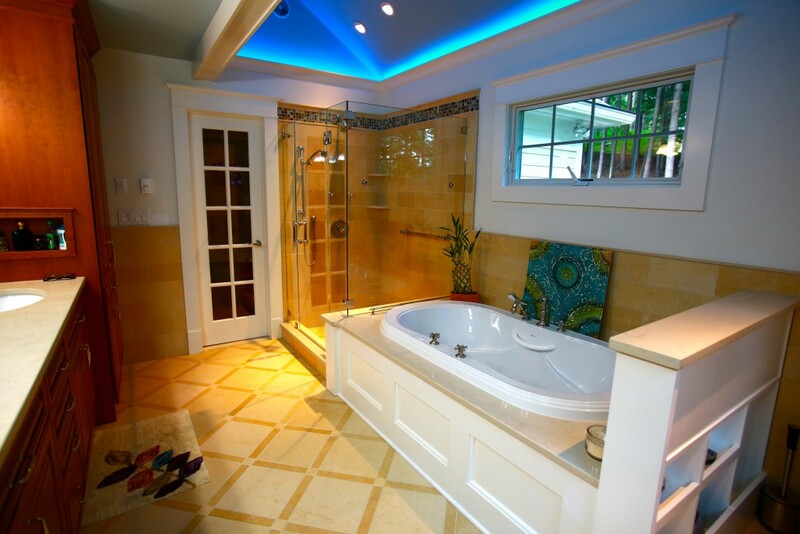 Designer bathrooms are the one place where complete relaxation can be found. Whether it would be the addition of a Whirlpool tub, or a custom shower stall with rain heads, body sprays, or handheld shower. Enjoy the convenience of his & her vanities with individual sinks. Or the addition of a programmable heated floor. A finished basement will not only increase the square footage of your home, but it is an entertaining room as well. By creating more space, families have the ability to add entertainment rooms, gyms, bathrooms, and/or office space. Possibly add a pool table, bar area, or home theater. It’s an area where you can stretch out and relax. The possibilities are virtually endless with the improvements that can be made in your home. If you can dream it, it can probably be done. 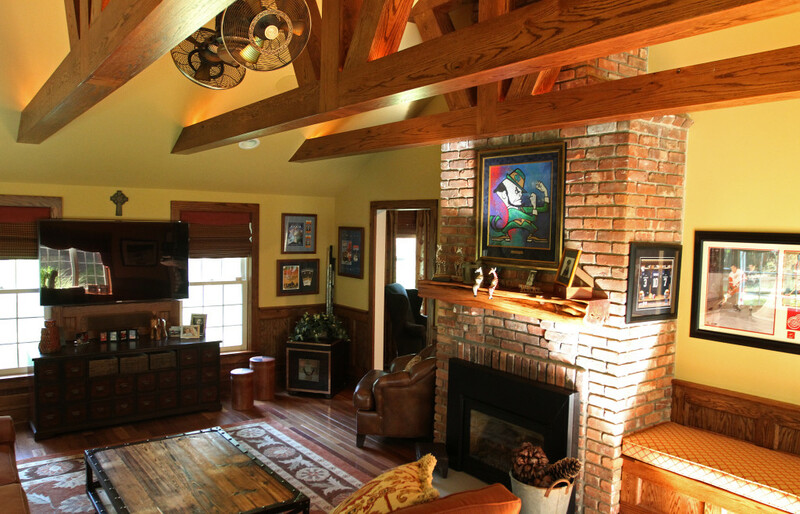 Create more room by remodeling an attic or basement. Build a play room or home theater for your family. Find creative ways to enhance the existing space within your home. Give your home’s interior style a contemporary update and challenge your imagination.